Autotrader is the most visited third-party car shopping site, with the most engaged audience of in-market shoppers. As the foremost authority on automotive consumer insights and expert in online and mobile marketing, Autotrader makes the car shopping experience easy and fun for today's empowered consumer looking to find or sell the perfect new, used or Certified Pre-Owned car. Using technology, shopper insights and local market guidance, Autotrader's comprehensive marketing solutions guide dealers to personalized digital marketing strategies that grow brand, drive traffic and connect the online and in-store shopping experience. Autotrader is a Cox Automotive™ brand. Cox Automotive is a subsidiary of Cox Enterprises. For more information, please visit http://press.autotrader.com. Cox Enterprises is a leading communications, media and automotive services company. With revenues of $18 billion and approximately 60,000 employees, the company's major operating subsidiaries include Cox Communications (cable television distribution, high-speed Internet access, telephone, home security and automation, commercial telecommunications and advertising solutions); Cox Automotive (automotive-related auctions, financial services, media and software solutions); and Cox Media Group (television and radio stations, digital media, newspapers and advertising sales rep firms). The company's major national brands include Autotrader, Kelley Blue Book, Manheim, Savings.com and Valpak. To learn more about Cox's commitment to people, sustainability and our communities, please visit CoxCSRReport.com. © 2014 Autotrader, Inc. All Rights Reserved. 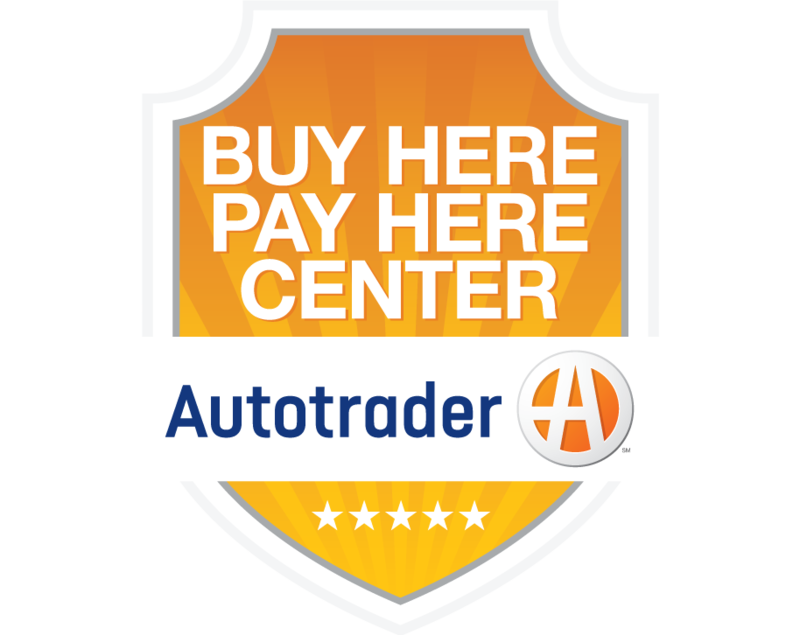 "Autotrader" is a registered trademark of TPI Holdings, Inc. used under exclusive license.